Neil has a vast background in security, having experience in many areas of security management including, military, banking, retail, and logistics sectors. 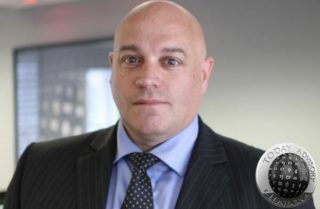 He is now the Chief Executive Officer of Aspen Security Consultants Limited, a UK business with assignments which include protecting ex world leaders, high wealth individuals, International sports teams and large corporate organisations from around the globe. He always strives to provide ethical, professional, and customer focused global security services. With a background in the Royal Air Force and Counter Intelligence, Neil’s advice is invaluable to the protection of client’s assets and information at Today Translations. He is the CEO of Aspen Security Consultants Limited, who has 30 years’ experience providing Executive Protection and Security Consultancy to clients.